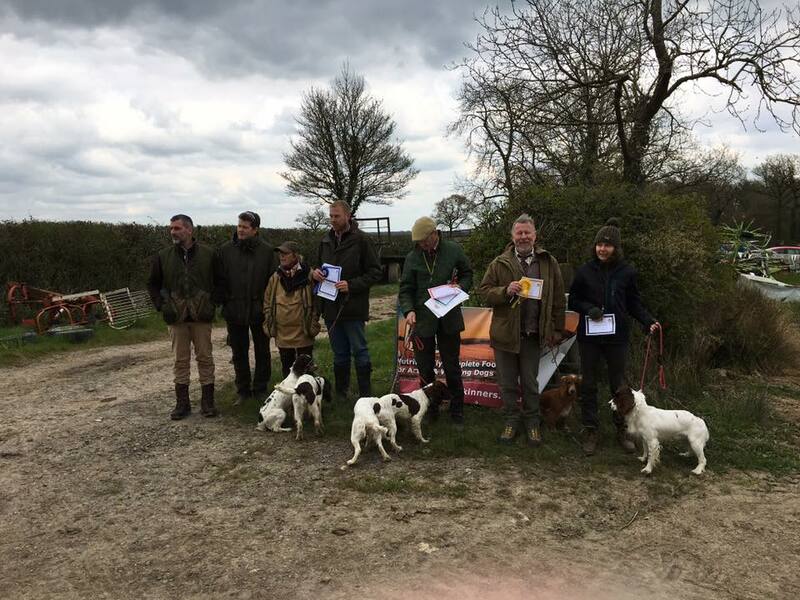 Thank you to Mr and Mrs T Sheppard for inviting the club to run its Spring Test at Nutty Coppice Farm, to Our Judges , Alice Wise, Andy Faulkner and Paddy Williams, to the marvellous team of helpers and to all the competitors who collectively made the day a great success. 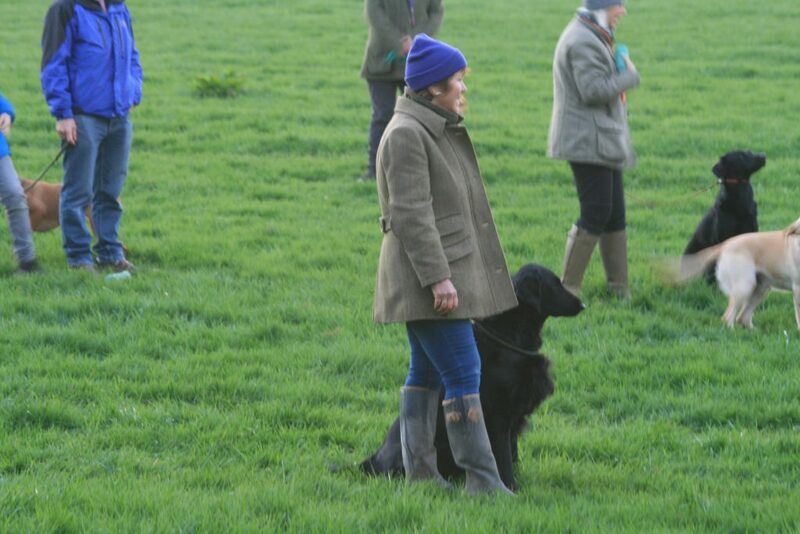 “Well, after a rather late start due to, sadly, poor directions; we all eventually met at the new land at Whitley / Nunney, by kind permission of Mrs Angela Yeoman. 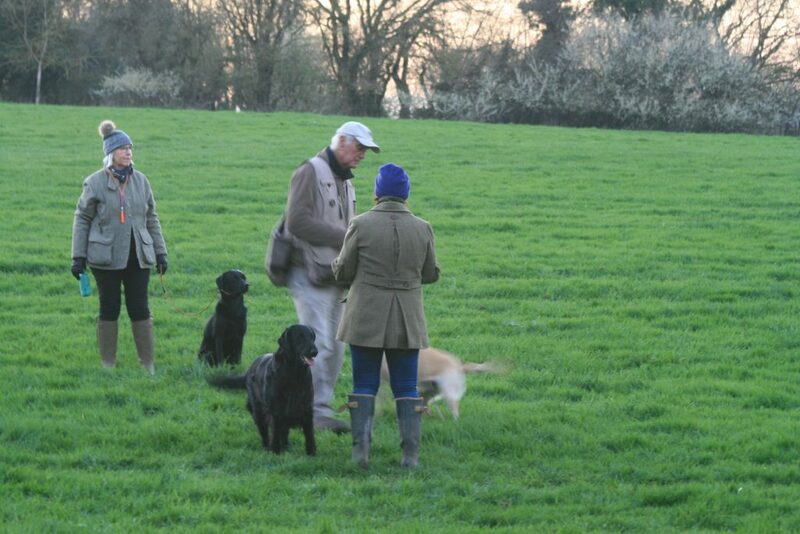 There was a good turnout for all classes and training went on until it was dark. 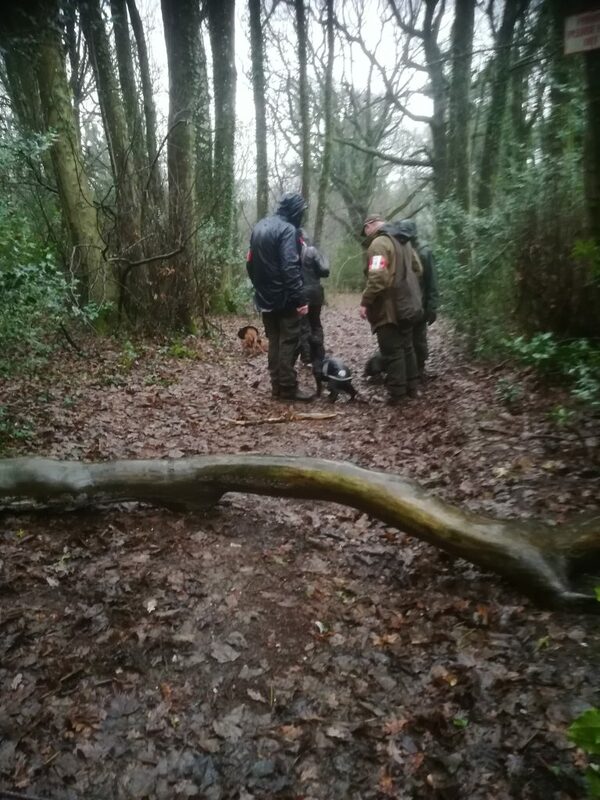 All trainers working out which dogs had returned and how the new dogs fitted in. 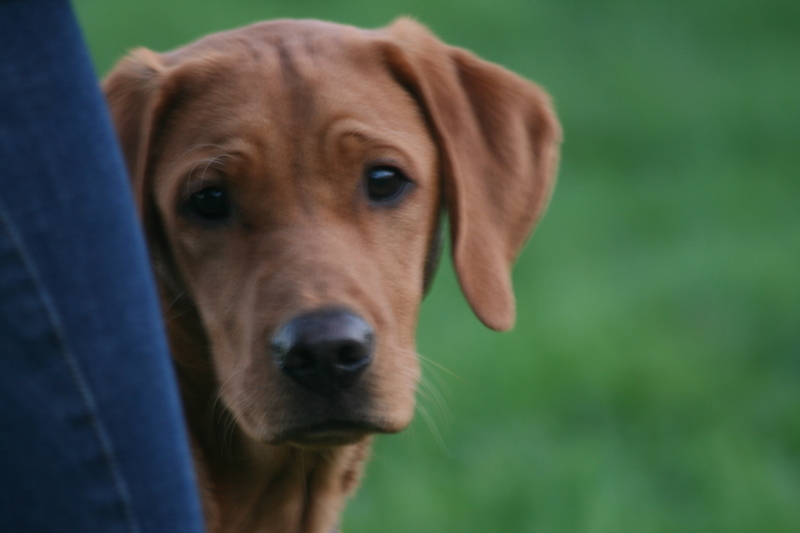 Heal work and retrieving work for the puppies, long retrieves for the Novice and overall obedience and retrieving and hunting for the Open. 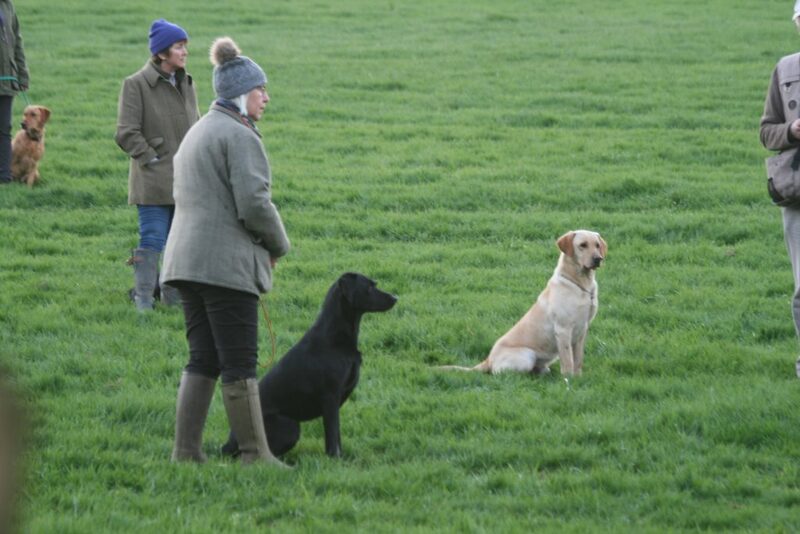 It was very impressive to watch the Open dogs do their “thing”, by sitting quietly off the lead waiting for their turn, off the mark with speed when sent and then hunting as soon as the whistle was blown. 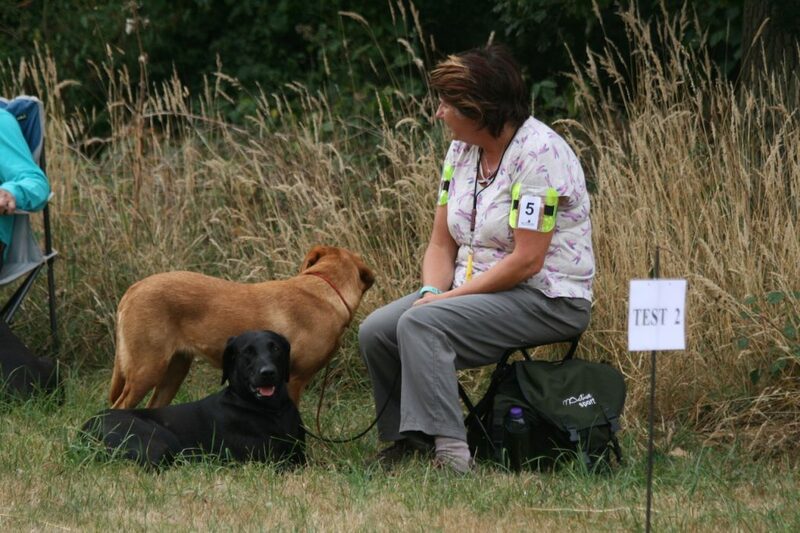 It was very clear to me how much work everyone had put in to these lovely dogs. There are a few pictures from the evening however, due to poor light please excuse the quality. More to come! 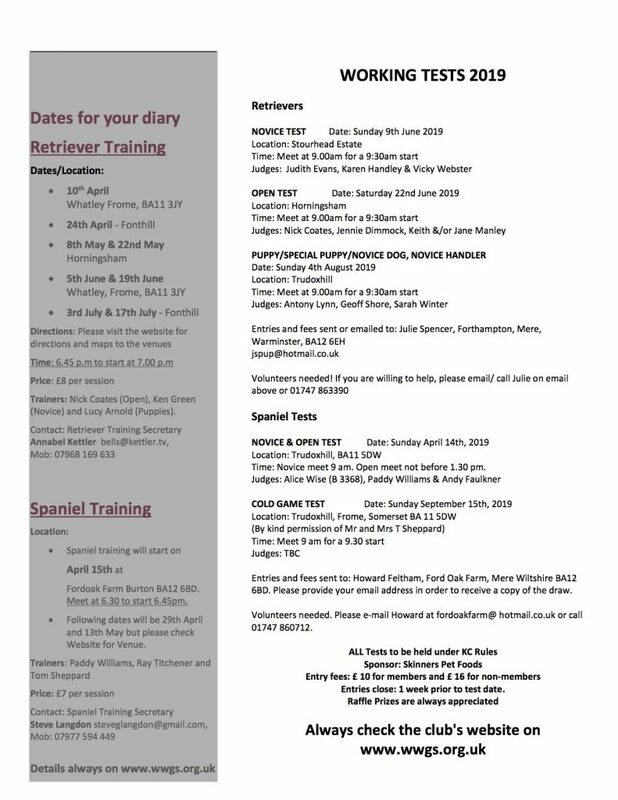 I mentioned last night that we are desperate for helpers on Sunday 9th June so if anyone is able to help please let me know or email jspup@hotmail.co.uk (Julie). 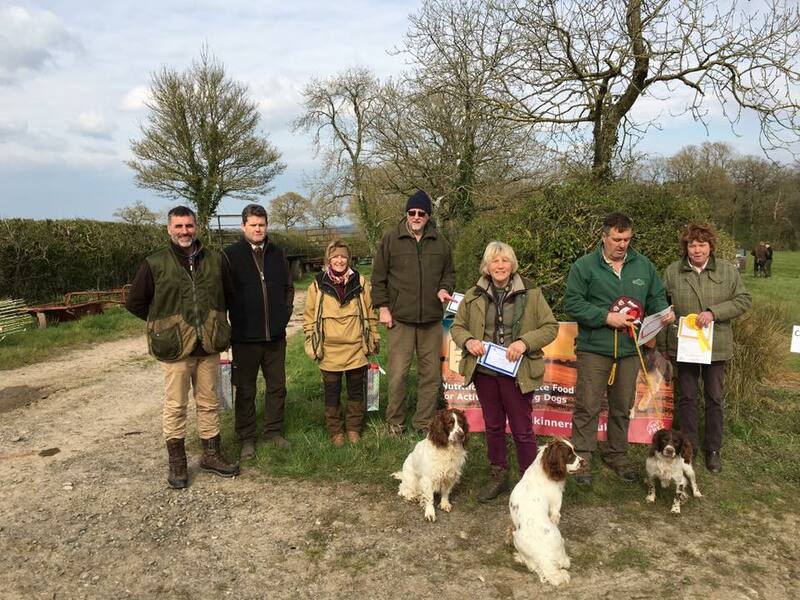 Next time we are at Bake Barn, Fonthill on 24th April. 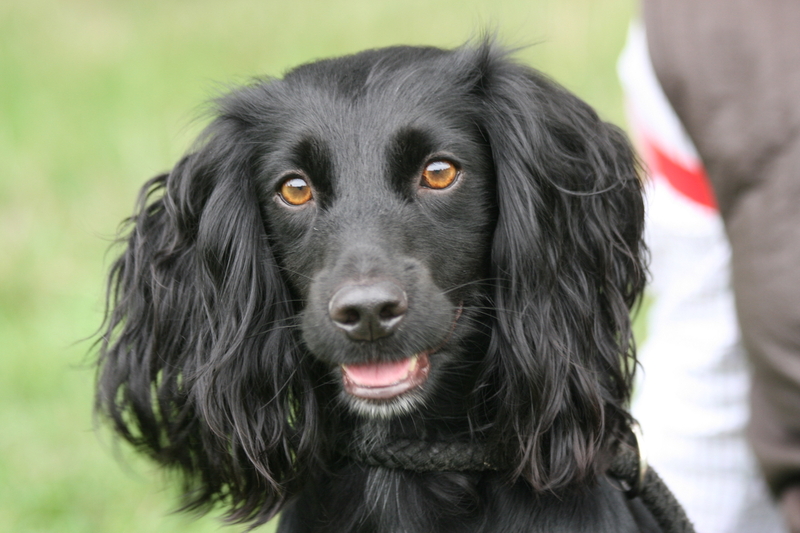 The area is not actually at Fonthill, it is just off the A303 and it will be signposted. Please click here for our newsletter in PDF format or please see below. 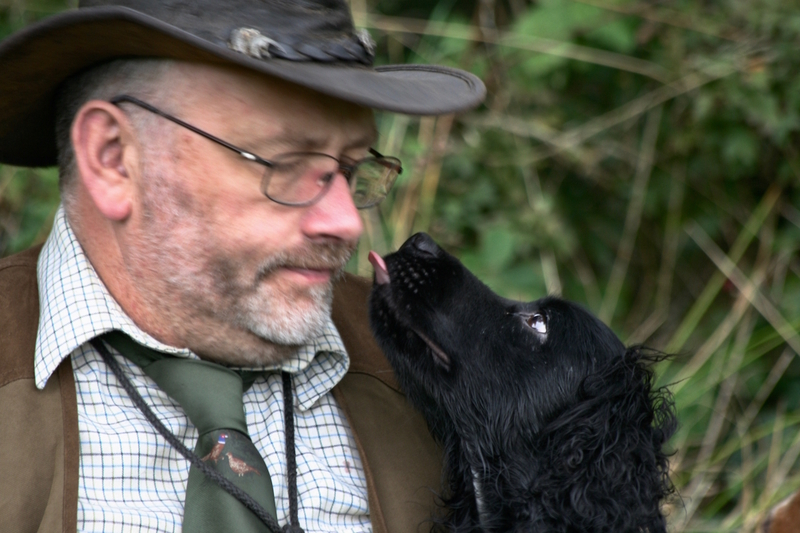 You will find current dates for Club Training and Working Tests for the coming weeks and months for both Retrievers and Spaniels. 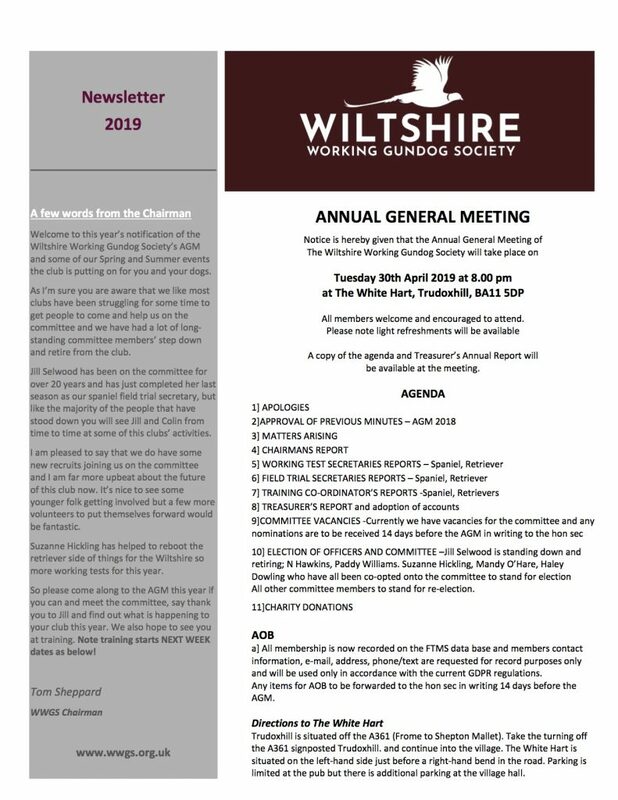 Please see the following agenda for the Wiltshire Working Gundog Society AGM meeting at the WHITE HART on 30th April 2019 at 20.00. 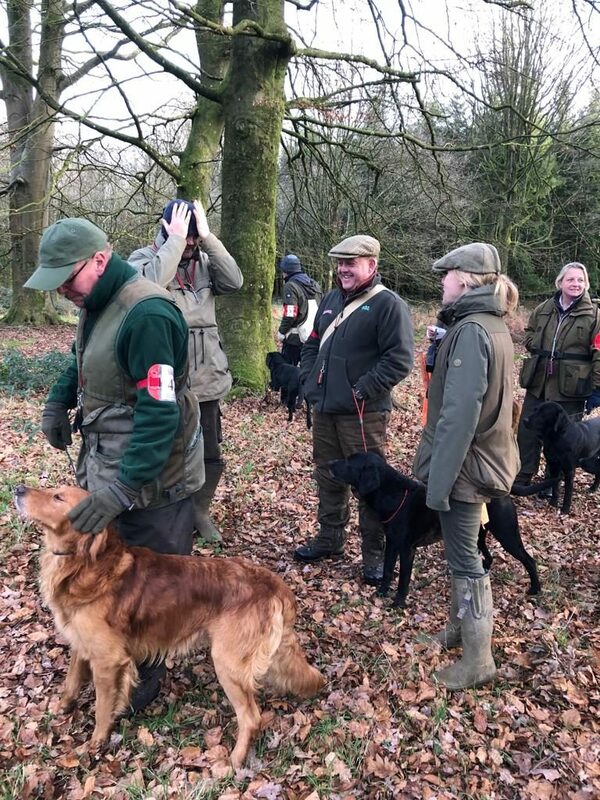 Please note we are a friendly club that welcomes new members and encourages current members to join the committee in whatever capacity they feel is possible. The club’s survival and continued success is bound and dependent on us ALL working together and supporting each other so please, please we do encourage you to get involved and to do your best to attend. Please note their will be nibbles available on the night. All other committee members to stand for re election. 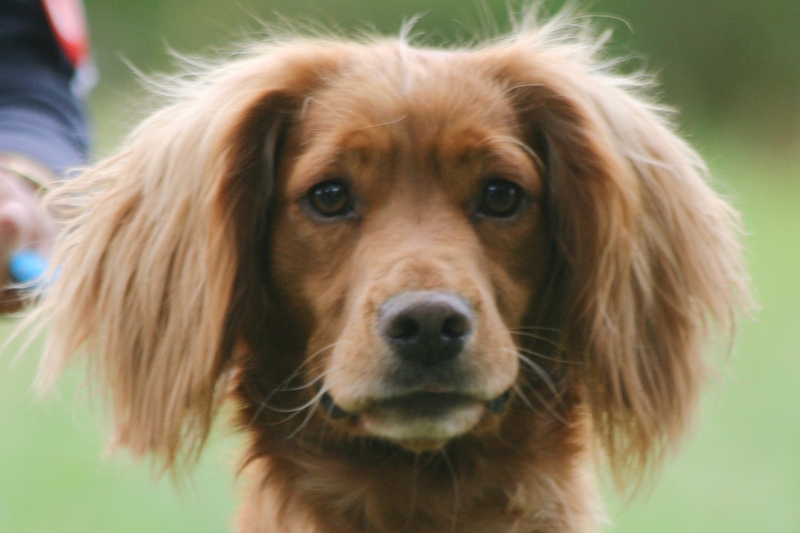 Subscription renewal payments are due via standing order on 1st January annually and MUST be paid by 1st February. Renewal reminders are not issued by the Society. 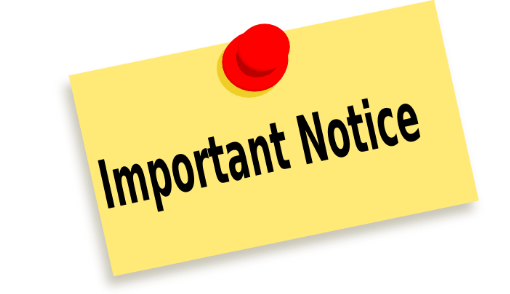 Note that a lapse of membership due to non-payment will not be notified by the Society. 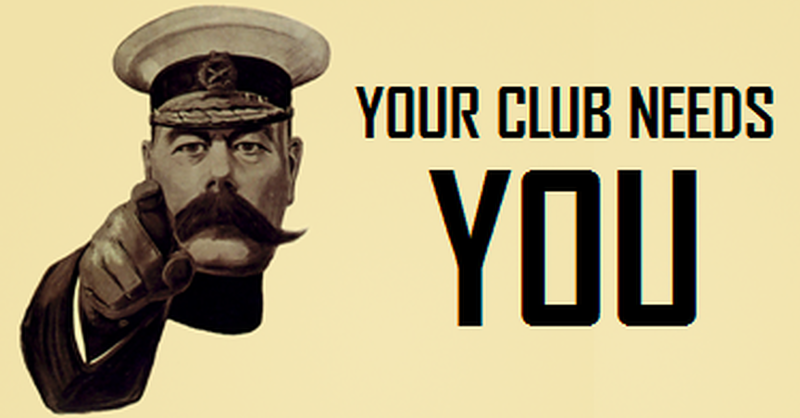 If you fail to pay your subscription by 1st February you will be counted as a lapsed member and will not be eligible to receive club benefits, including preference in draws. An interactive Standing Order Form can be found on the Forms Page which can be downloaded and printed. 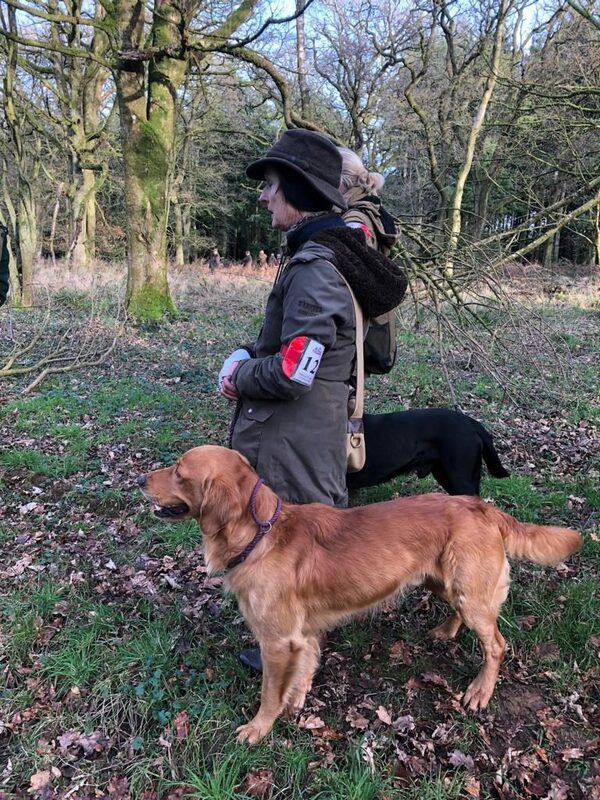 Note: the Society is not responsible for the submission or maintenance of your standing order; it is the responsibility of members to do this. Non payment will result in cancellation of membership. 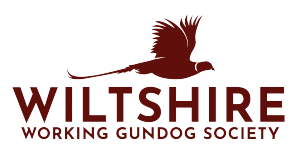 The Wilstshiire Working Gundog Society Spring A.V. 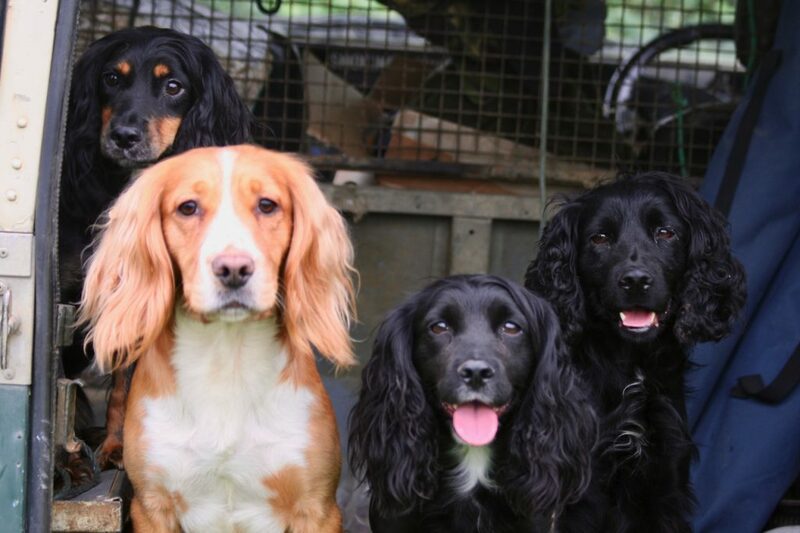 Novice and Open Spaniel Test will be on Sunday 14th April. 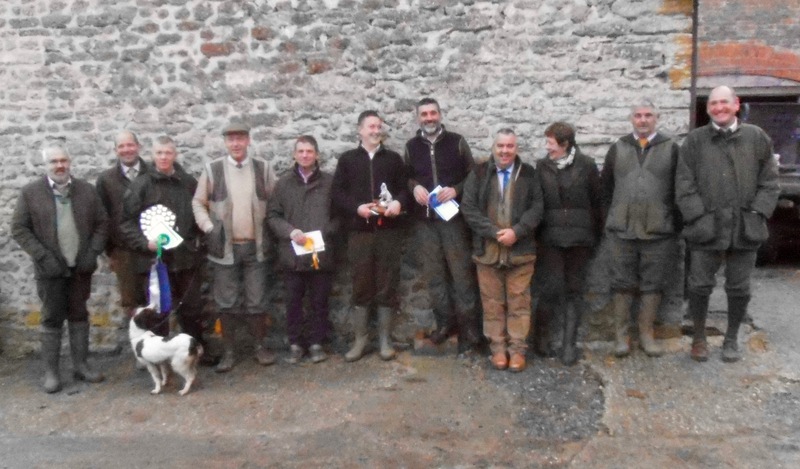 Please keep checking our website for judges and venue to be announced shortly. 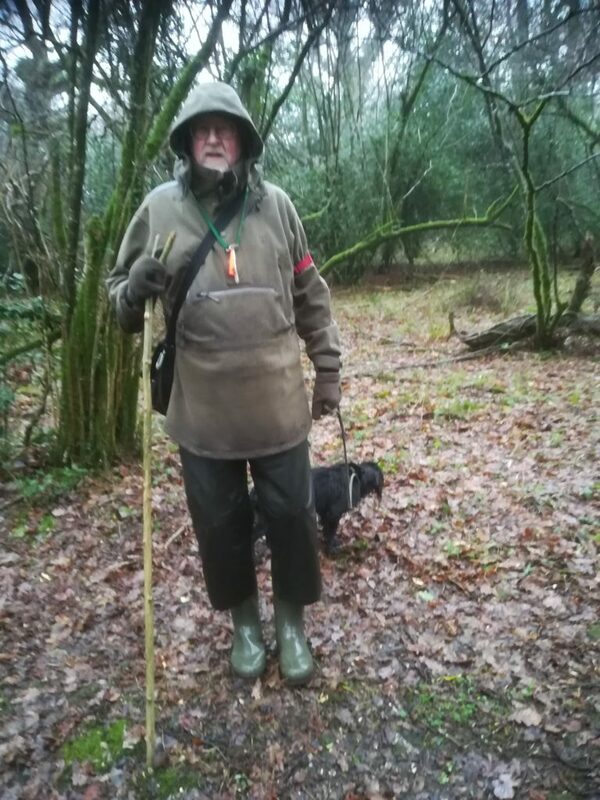 Please note there is a change to the scheduled judges; Mr David England (B2946) is to replace Mr Alan Buckland (B3426). KC FT Dept & Competitors have been notified. 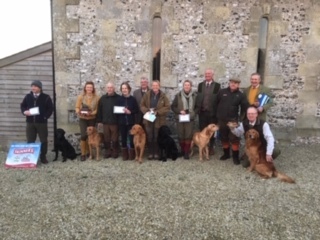 Wiltshire Working Gundog Society, Novice Cocker Spaniel Trial was held at The Minterne Estate on Tuesday 18th December 2018. 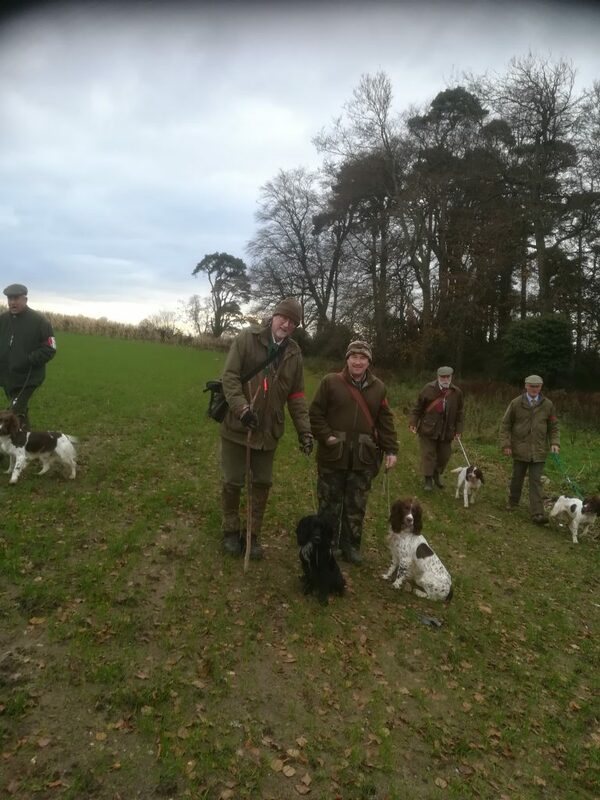 This was by kind invitation of Lord Digby and Paul Marsh. 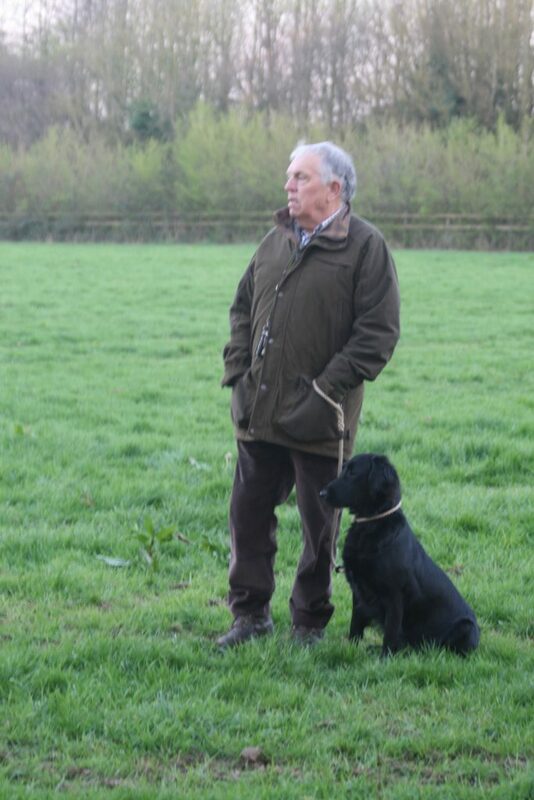 The Judges Martin Ford and Paul Marsh. 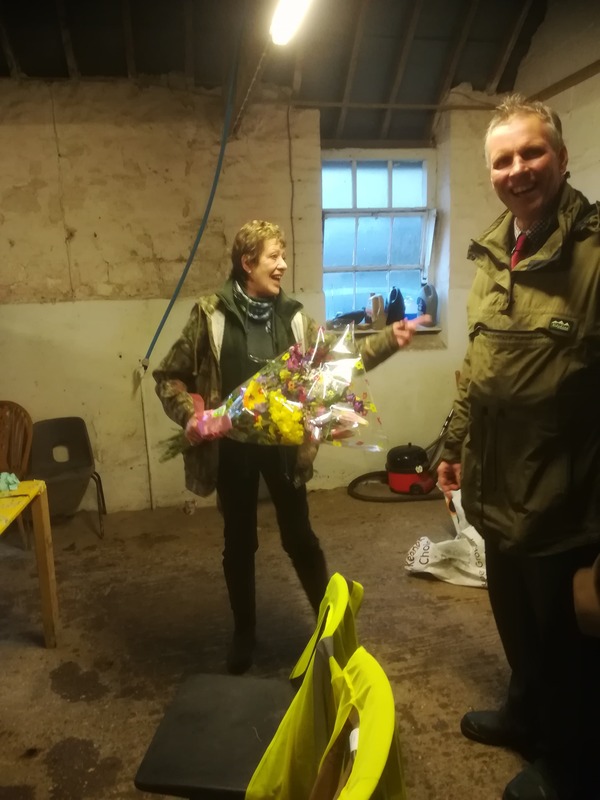 A huge thank you must go to Jill Selwood our Field Trial Secretary and other volunteers and committee members for helping – with out this help it would NOT be possible.